Home to the famous Scottsdale Auction, Amelia Island Auction and Pebble Beach Auction, Good & Company is one of the leading auction houses for high-end and classic automobiles. 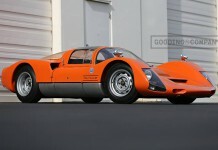 Gooding & Company is a classic car auction company headquartered in Santa Monica, California. 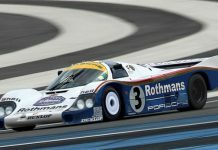 Incorporated in 2003, the company holds three of the top ten all-time records for most expensive cars sold in auction. The company also provides private treaty sales, estate planning, and appraisals. 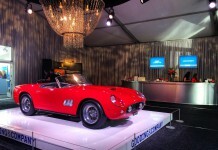 Since 2004, Gooding & Company has been the official auction house of the Pebble Beach Concours d’Elegance. 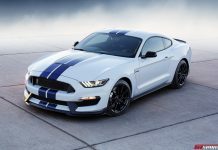 David Gooding began Gooding & Company in 2003, after serving as managing director of the International Motor Sports department at Christie’s and President of RM Auctions. The company held its inaugural sale at Pebble Beach in 2004. 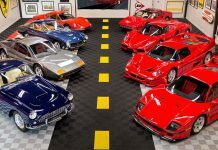 Gooding & Company serves as the official auction house of the Pebble Beach Concours d’Elegance; the weekend’s auctions are pivotal to the global collector car market, revealing trends in pricing and taste. 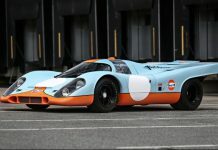 Since its inception, the company has broken numerous world records for cars at auction. 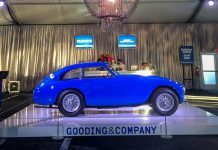 Auction records for Gooding & Company: In May 2010, Gooding & Company handled the private sale of a 1936 Bugatti 57SC Atlantic for more than 30 million dollars, at the time the highest price ever paid for a car. Gooding & Company broke several notable auction records at Pebble Beach in 2011, including the most paid for a car at auction with a 1957 Ferrari 250 Testa Rosa prototype. The same event featured the Whittell Coupé, a bespoke 1931 Duesenberg Model J that broke the record for the most expensive American car ever sold at auction. 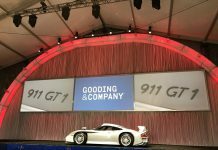 Gooding & Company achieved 50 world record sales in 2013, including a 1957 Ferrari 250 GT 14-Louver Berlinetta, a 1997 McLaren F1, and a 1937 Bugatti Type 57SC Atalante.